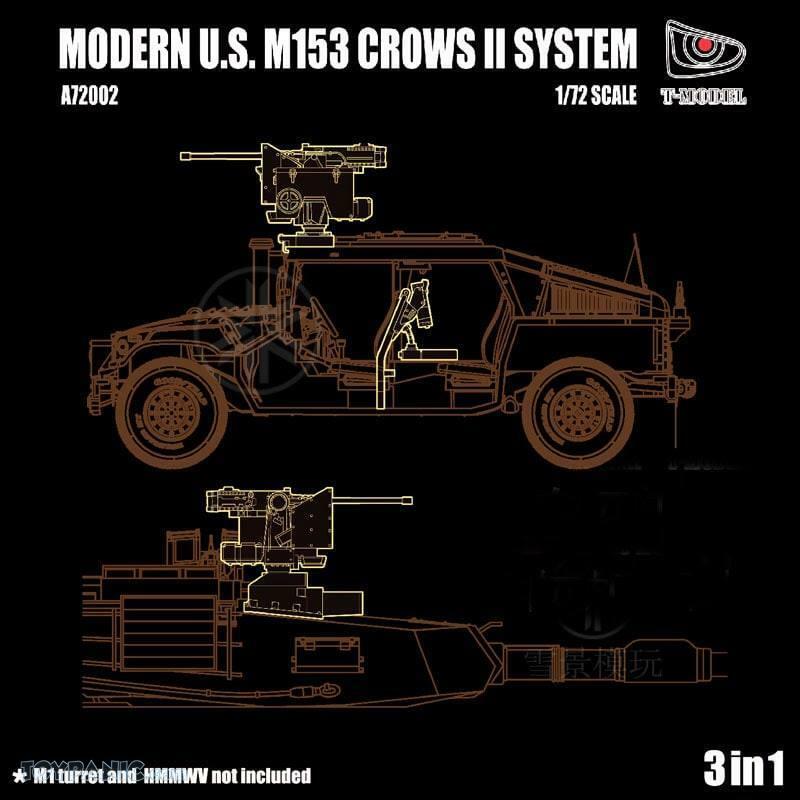 A sharply-tooled kit of the "Common Remotely Operated Weapon Station," or M153 CROWS II system that allows various weapons to be operated from within an armored vehicle. 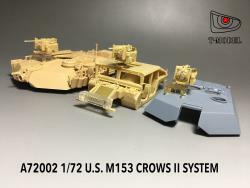 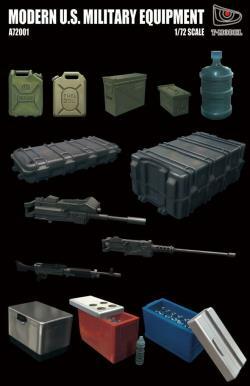 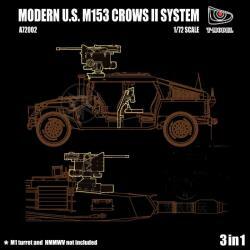 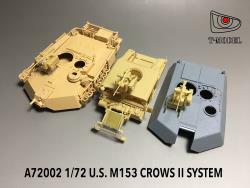 These parts can be used with models of the M1, HMMWV, and other US military vehicles that mount the system. 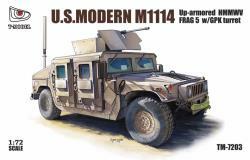 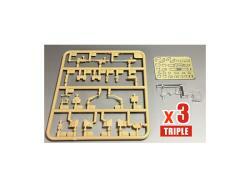 Kit contains parts for three M153 installations. 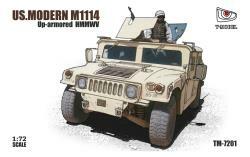 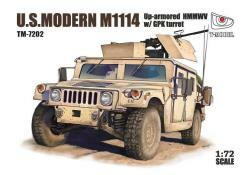 M1 turret and HMMWV not included. 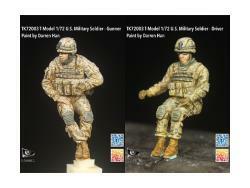 "First Class service from toypanic team ... your the best in the business..keep up guys..."
"Awesome customer service! 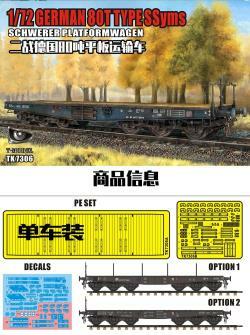 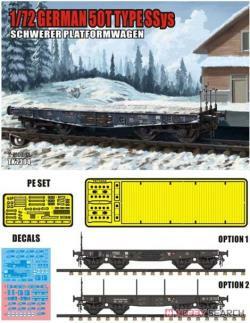 Went the extra mile to have it specially arranged for shipping."